With a variety of flexible spaces, Eagle Ridge is the perfect venue for your next seminar, conference or meeting. The Clubhouse is purpose-built for business events - with views overlooking the lush, rolling fairways of our championship golf course. Ample car parking, superb catering and a professional team are on hand to ensure your next seminar ticks all the boxes. Eagle Ridge is located at the gateway to the Peninsula - an easy drive from Melbourne, Frankston, Dandenong and other centres. 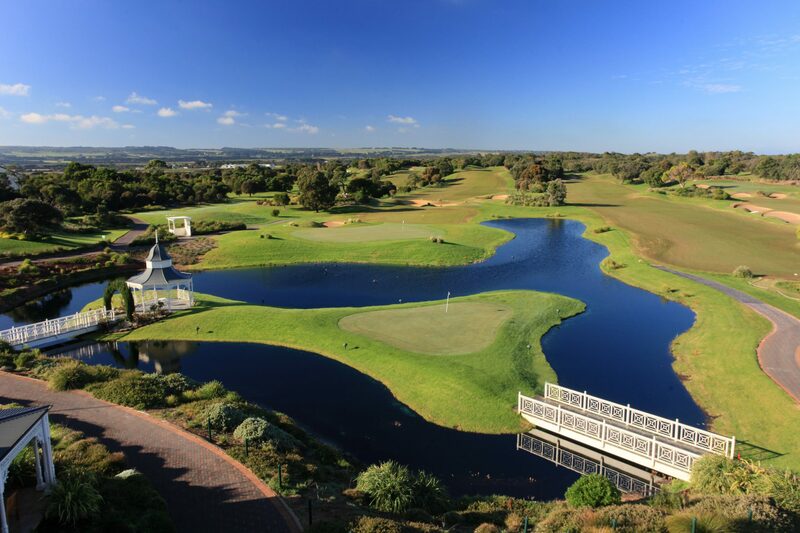 We can help you with everything from early morning breakfast seminars, conference sessions and delegate activities to simple boardroom meetings and Corporate Golf. Contact our team today for more information on our event options at Eagle Ridge! We have held a various array of groups to utilise our facilities. Whether it's just a morning breakfast or a whole day conference our facilities are available and customisable to suit your needs.